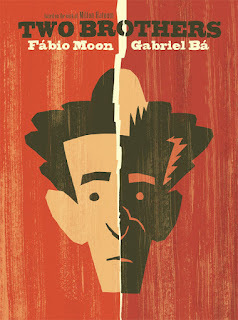 Fábio Moon and Gabriel Bá, the Eisner Award–winning and New York Times best-selling duo behind Neil Gaiman's How to Talk to Girls at Parties, received the Eisner Award for Best Adaptation from Another Medium for their critically acclaimed graphic novel Two Brothers. Dark Horse also celebrated two awards shared with other publishers. The award for Best Coloring went to Jordie Bellaire, for The Autumnlands, Injection, Plutona, Pretty Deadly, The Surface, They’re Not Like Us, Zero (Image); The X-Files (IDW); The Massive (Dark Horse); and Magneto, Vision (Marvel). The winner in the Best Digital/Webcomic category was Bandette, by Paul Tobin and Colleen Coover (Monkeybrain/comiXology, collected in print by Dark Horse). A costumed teen burglar by the nome d’arte of Bandette and her group of street urchins find equal fun both in skirting and aiding the law. This is the second Eisner for Bandette following a win in 2013. Artists Colleen Coover (Bandette) and Joëlle Jones (Lady Killer, Brides of Helheim) were the women with the most nominations in a record-breaking year for female creators, with three each. Dark Horse’s Lady Killer, by Jamie S. Rich and Joëlle Jones, was nominated for Best New Series, and Jones was also nominated for Best Penciller/Inker and Best Cover Artist. The book also shared a coloring nod for Laura Allred. 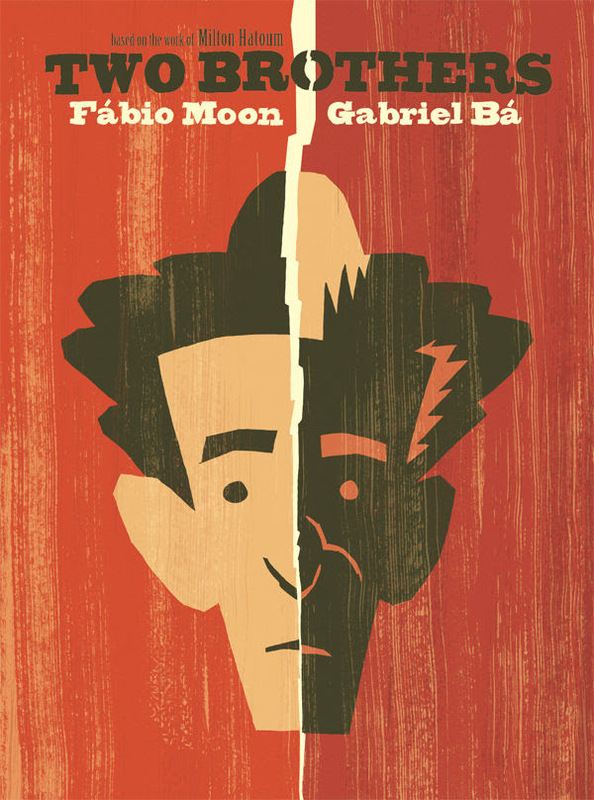 Dark Horse’s other nominees included Harrow County (Best New Series) and Nanjing: The Burning City (Best Graphic Album—New). Named for acclaimed comics creator Will Eisner, the awards are celebrating their twenty-eighth year of highlighting the best publications and creators in comics and graphic novels.